Hi, glad you made it here. I’m Drake and this is my flying service based in Haines, Alaska. I live and work here year-round on the doorstep of Glacier Bay National Park. 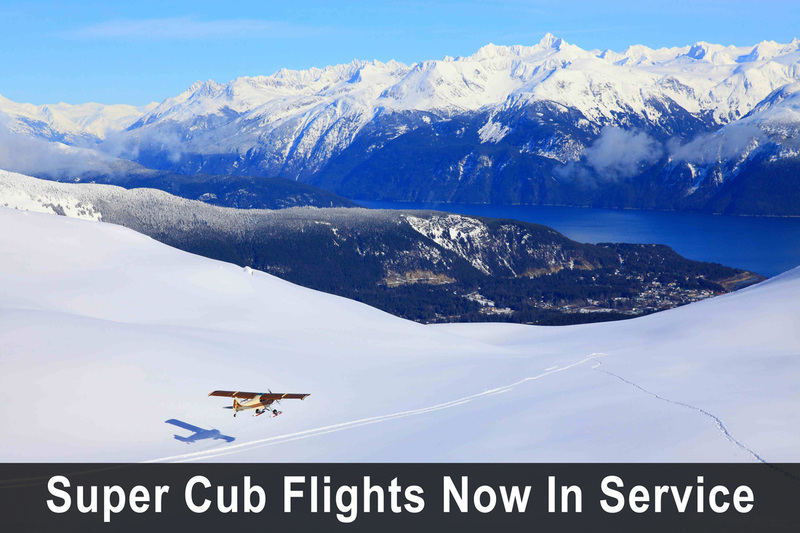 Here you can enjoy world class Glacier Bay Flightseeing from Haines and Skagway Alaska. 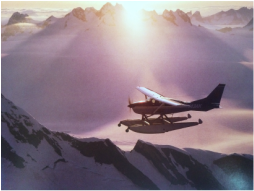 Fly Drake also provides air Charter flights to and from Skagway, Juneau, Gustavus, Hoonah, Sitka, Dry Bay, and Yakutat Alaska as well as complete flying services for skiers, climbers and rafters. Look at the National Geographic clip (video) for an idea of a typical flight. Glacier Bay and the surrounding area is stunning, world-class viewing. 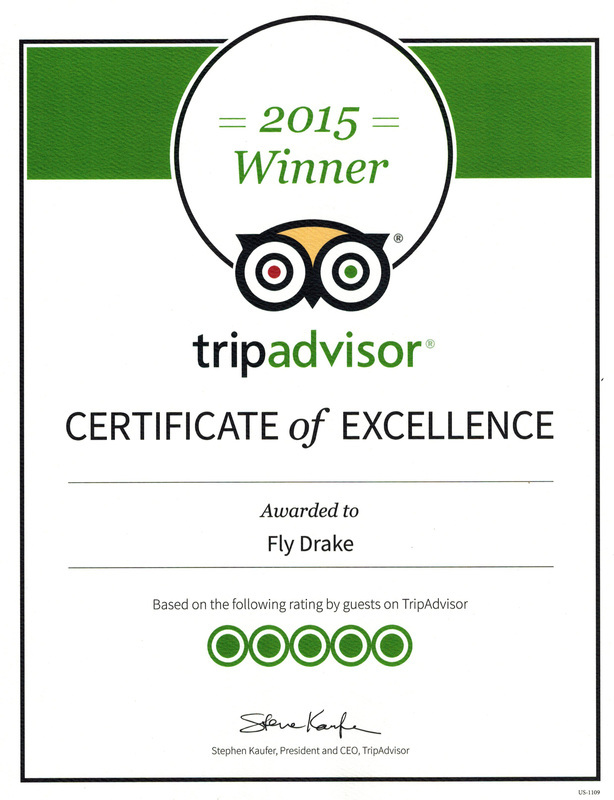 When you book a Glacier Bay Flightseeing trip you’ll be flying with me, Drake, in one of my two aircraft. Seating capacity is up to 5 passengers, everyone gets a stereo headset for easy conversation, and a clean window. I’ve been flying this area for 19 years now, in addition I’ve hiked, climbed and skied throughout the surrounding mountains, a claim that no other local pilot can make. *** Please note that the colored lines do not depict actual flight paths, but rather the general boundaries for the corresponding flights. N43AK 206 Photographed by Fred Hirschmann published in "Bush Pilots of Alaska"
Remote Glacier or Beach landings are available and incredibly affordable.